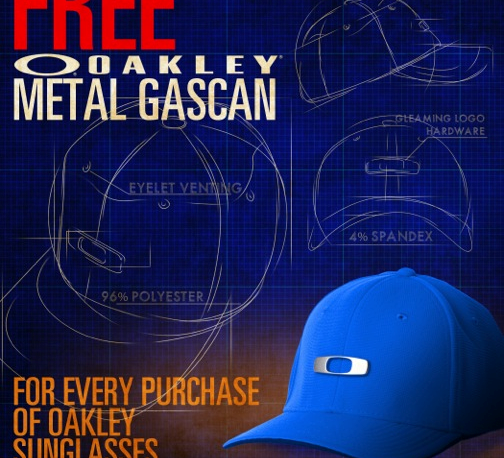 Oakley is known to come up with a variety of style not only in their eyewear models but also in their apparel line. 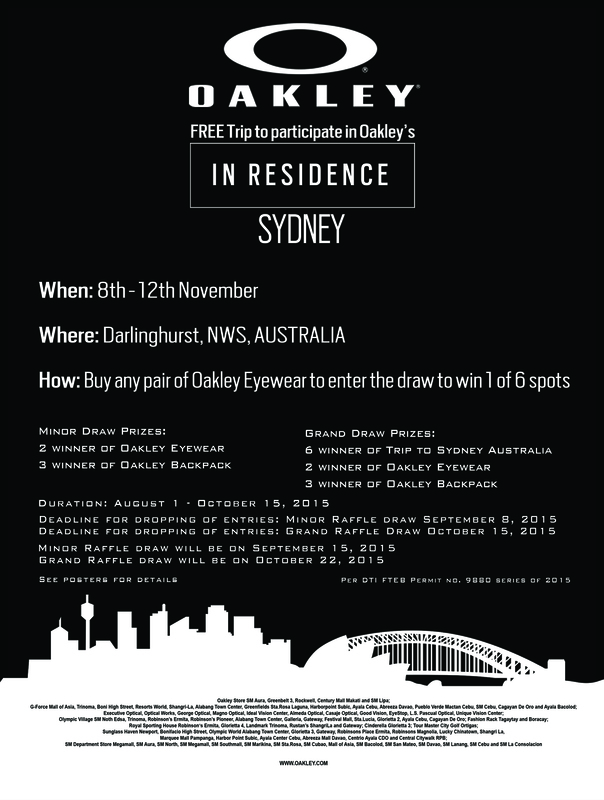 For the remaining “-ber” months, Oakley Philippines decided to design something closer to home. If you look closely, you will see that it isn’t the typical Sarao we ride, but rather a hybrid combination of a military tank and a jeepney. 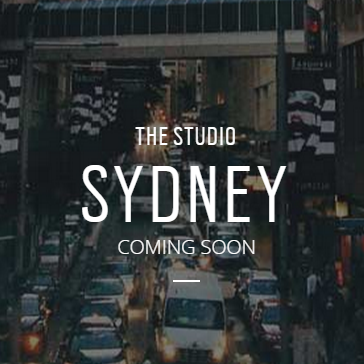 This is to add the distinct “Oakley character” into the print. The design might be enough reason for you to get one, but what makes it more special is the shirt itself. The shirt is made of O Hydrolix fabric, a patented cloth by Oakley that keeps sweat off the skin for lasting comfort. Get them at Oakley Store SM Aura, Greenbelt 3, Century City Mall Makati, Rockwell, SM Lipa, SM Cebu, SM Megamall, SM North EDSA, Bonifacio High Street, Uptown Mall BGC, SM Seaside Cebu, U.P. Town Center Diliman, & SM Fairview; O Vault SM Pampanga, Paseo de Sta. Rosa, Pueblo Mactan Cebu, & KCC Mall Zamboanga; G-force SM Mall of Asia, TriNoma, Resorts World, Shangri-La, Alabang Town Center, Harborpoint Subic, Ayala Cebu, Abreeza Davao, Cagayan De Oro, & North Point Ayala Bacolod; Olympic Village Robinson’s Pioneer, Alabang Town Center, TriNoma, Robinson’s Manila, Galleria, Gateway, SM North EDSA, Festival Mall, & Ayala Cebu; Royal Sporting House Robinson’s Manila & Nuvali; Rustan’s Shangri-La & Gateway; Landmark TriNoma & Makati. 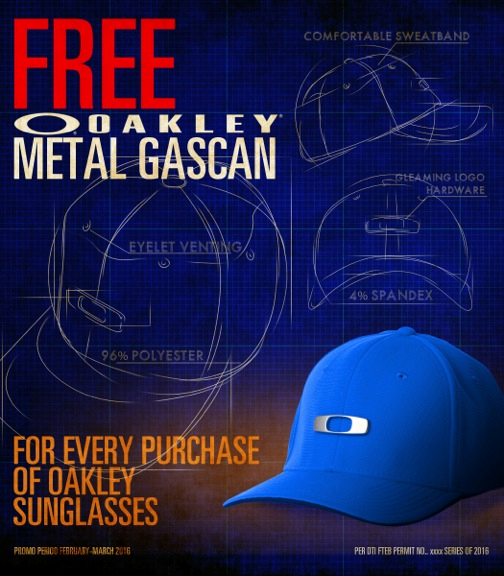 Oakley is giving away free Metal Gascan Caps for every purchase of Oakley eyewear! 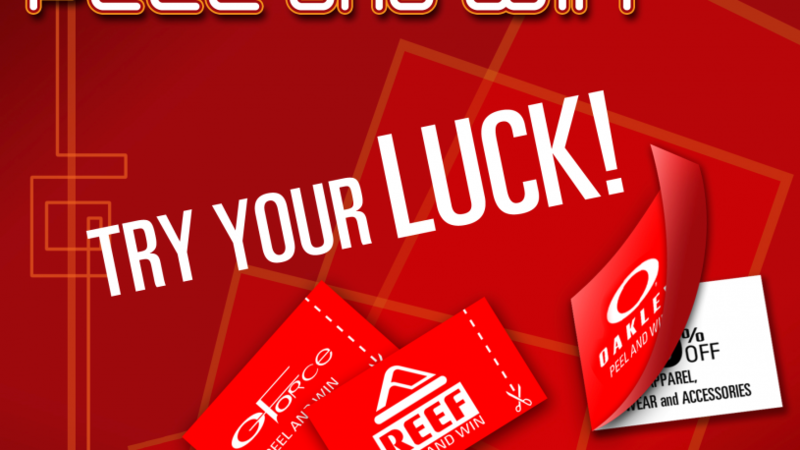 All Gforce, O stores and authorized retailers are participating in this promo. 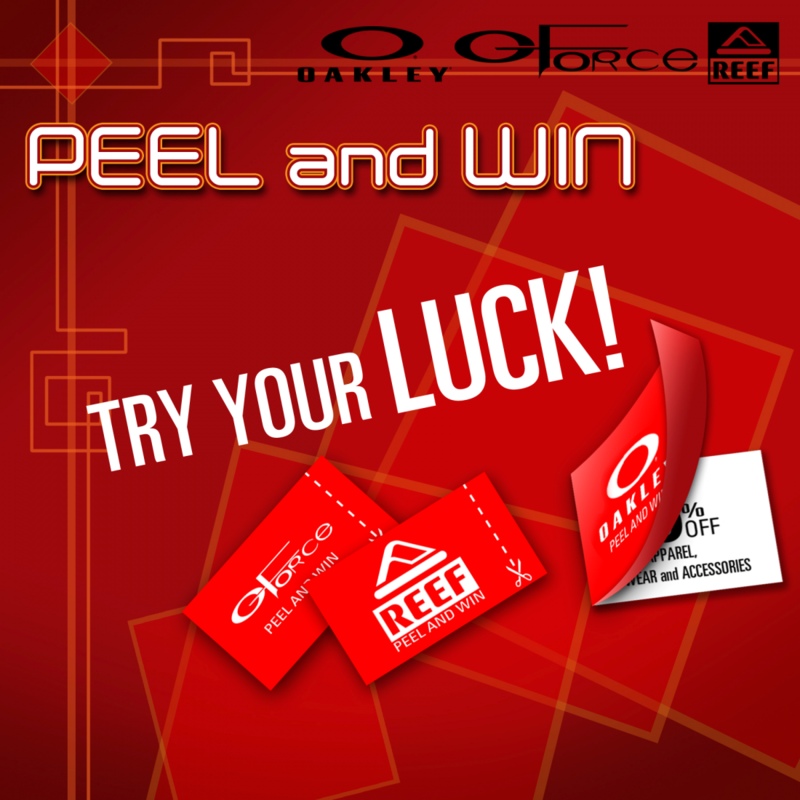 Visit a store near you to find out more! Flash sale! We’re giving away 30% off our Minute Machine, 12 Gauge and Bottle Cap watches. Limited stocks only so hurry and cop some now! 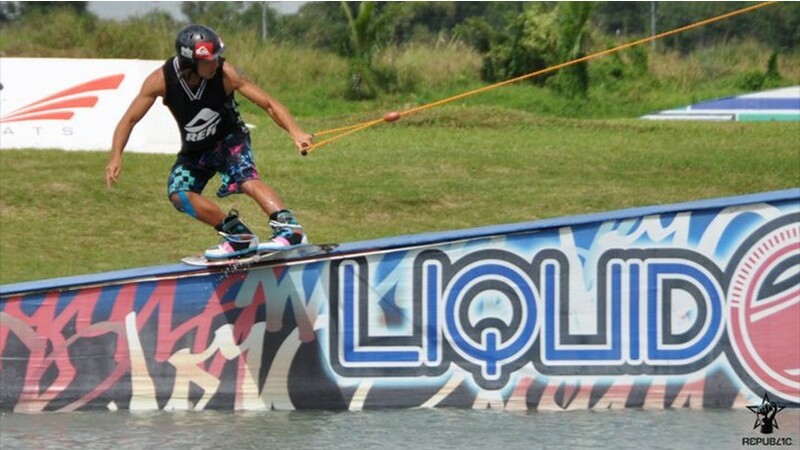 Reef, a surf brand, recently held the first Reef Asian Wakefest at Camsur Watersports Complex in Camarines Sur. Reef’s surf-inspired products have been worn by millions around the world since 1984. Present during the wakefest were (from left) April Herce, marketing and sales manager of Meera Enterprises, Inc.; Jane Ortega, GM of Meera Enterprises, Inc; Brandon Thomas, Reef wakeskate rider and wakeskate champion; and Camarines Sur Gov. Lray Villafuerte.